Recently one of my CF-cards suddenly lost all images and movies from my Canon 5D MarkII. When inserting it in the camera it just said “no images” and when inserting it in my computer it displayed huge amounts of strange files with strange names. Thanks to @moltke, @willytk, @rudolfsen, @magnusak, @mortend, @evensr. Now go follow them. They’re helpful people. But before booting to Windows or buying one of the Mac apps I wanted to try a small free program called PhotoRec (Mac, Win, Linux). By the way also recommended by @willytk. And it did the trick. People might be scared of the command line, but it was fairly simple to choose the card, select FAT as the file system, choose a location to store the rescued files and start the operation. One of the images with some corruption. So now you know. In case you experience something similar. Ok, thank you. I’ve updated the post. This post is about 2 weeks late.. had some problems with a CF card that I first used in my canon, then in my hasselblad.. turns out thats a no-no! Great post, but I had no luck with these products. 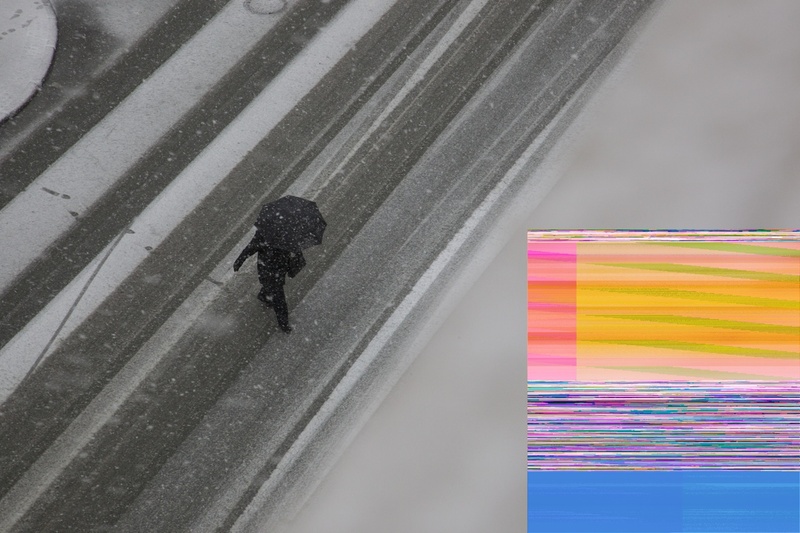 Does anyone know how to fix corrupted JPEGs that are off of the CF card – and are now on a hard drive? I’m worried that’s the case with my images, too, but I have thousands of them that were corrupted on the card that I desperately need back. No software out there seems to offer a solution. Good to see it worked out! I haven’t tried PhotoRec, but RescuePro DeLuxe came free with one of my Sandisk Extreme MCMLXXXIX (or was it IV?) cards and has saved me two times. It’s costs money, but might be worth a try if there are no free solutions that work. I recently shot a bunch of pics and filled up the CF card. When I got home and tried to copy them to my Mac there were about 10 that wouldn’t copy (or even be read). I’m told this happens sometimes when you slam fill up a CF card (i.e. the camera says “CF Card Full”). The card seems okay and the partition seems intact but there’s just a few pics that are completely or almost completely gray. My Windows PC reads them okay so I have a back-up but still no idea how to fix the JPG files themselves… Does that software exist? I recently lost all photos from a holiday trip to Lanzarote and was devastated. I tried all the recovery software I could get my hands on, but nothing would work. Apparently, as the card manufacturer told me after I asked them for advice, this was because the cards’ controller was fried, and the recovery software couldn’t even get to the data. They pointed me to Recoverfab (http://card-recovery.biz/), a small company that works with physically damaged media, and only charges for actually recovered data, and I could not be happier: 2500 pictures saved from doom. Nothing but awesome! Took all of 15 minutes and got all my pics recovered!!! Thank you so much!! 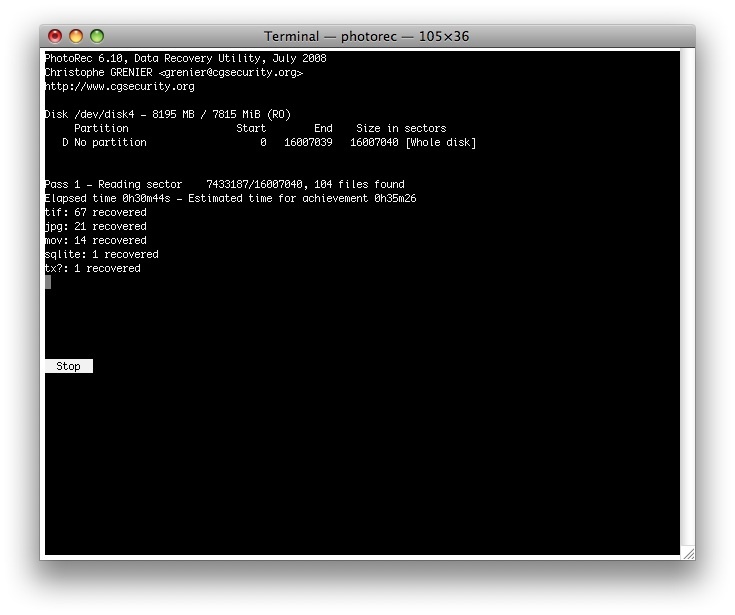 Just used this program to recover 300 photos I recently took at a wedding and thought I had lost. Wonderful! Same thing happened to me, but I could still view my photos on the camera. Dumping to the computer directly from the camera worked.